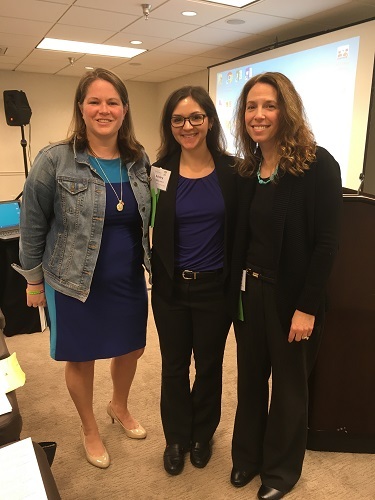 Your team traveled to Pittsburgh this week for the annual Council on Brain Injury (CoBI) Conference covering new advances in brain injury rehabilitation. 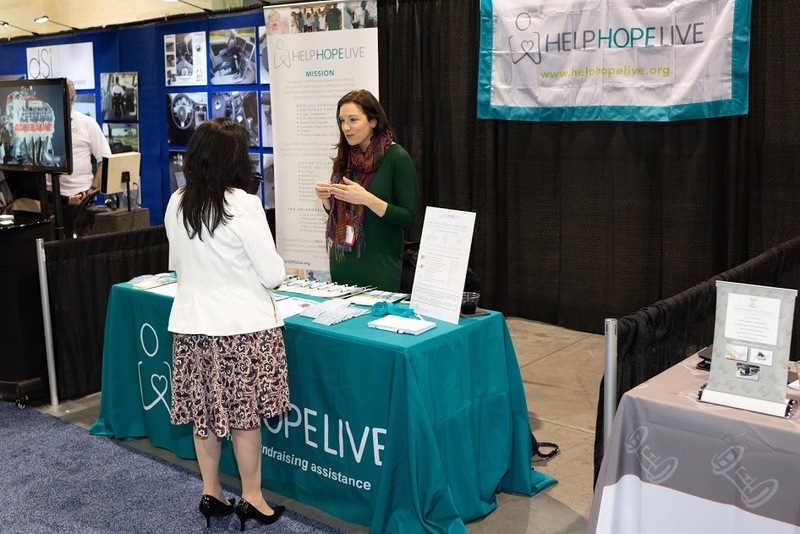 The conference caters to professionals including nurses and doctors, therapists, social workers, and nonprofits like ours. 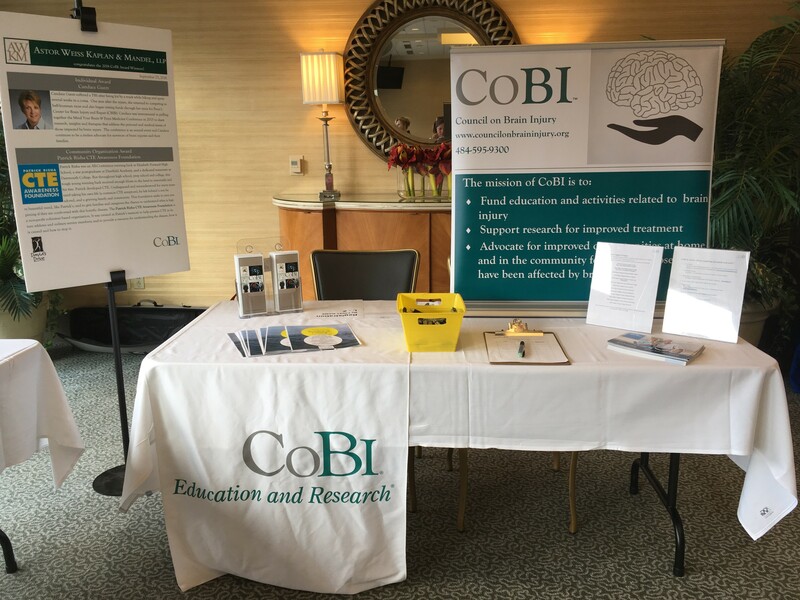 CoBI welcomes brain injury professionals to their 8th annual conference. 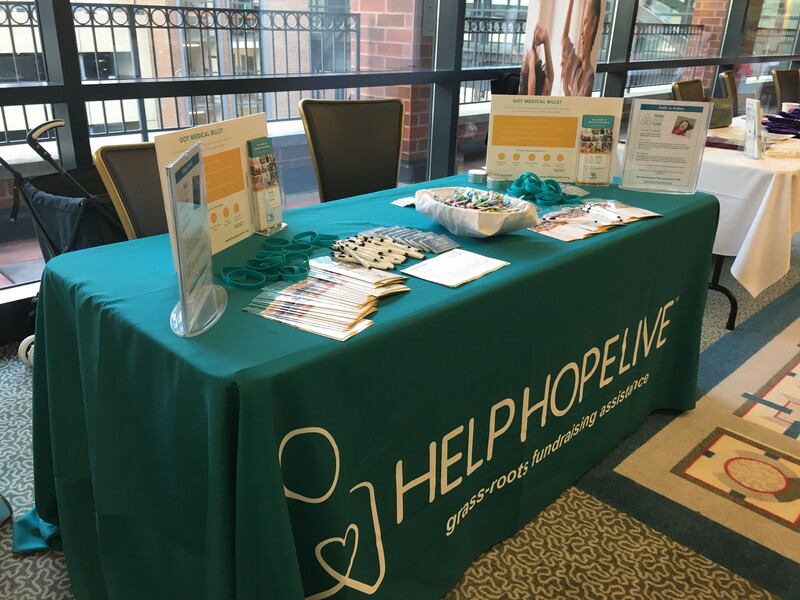 Our table typically includes brochures, resources, and bracelets. 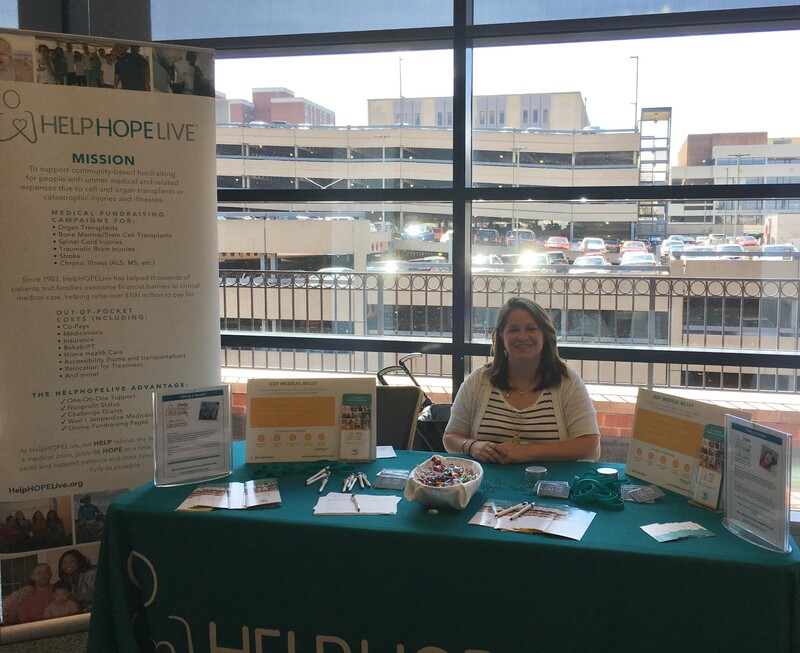 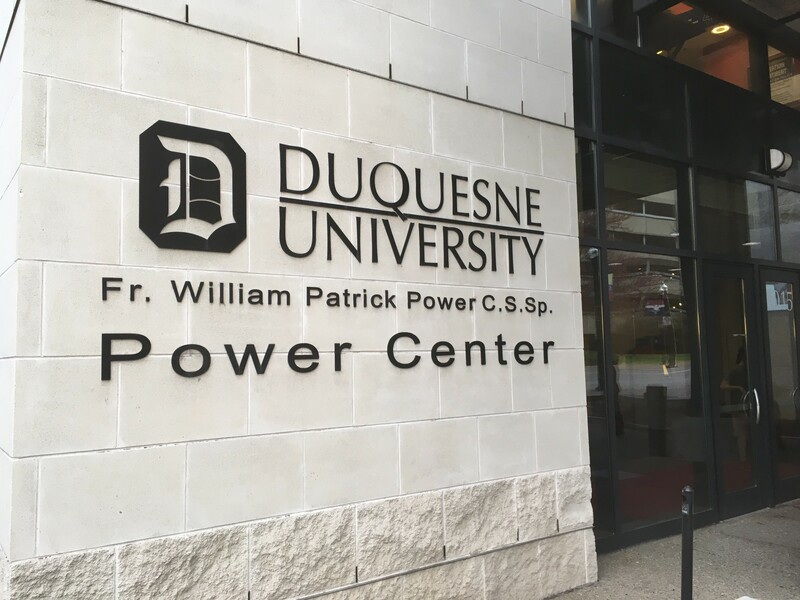 We got a chance to enjoy not only the CoBI conference but also a stop to see our friends at the University of Pittsburgh Medical Center (UPMC) Mercy. 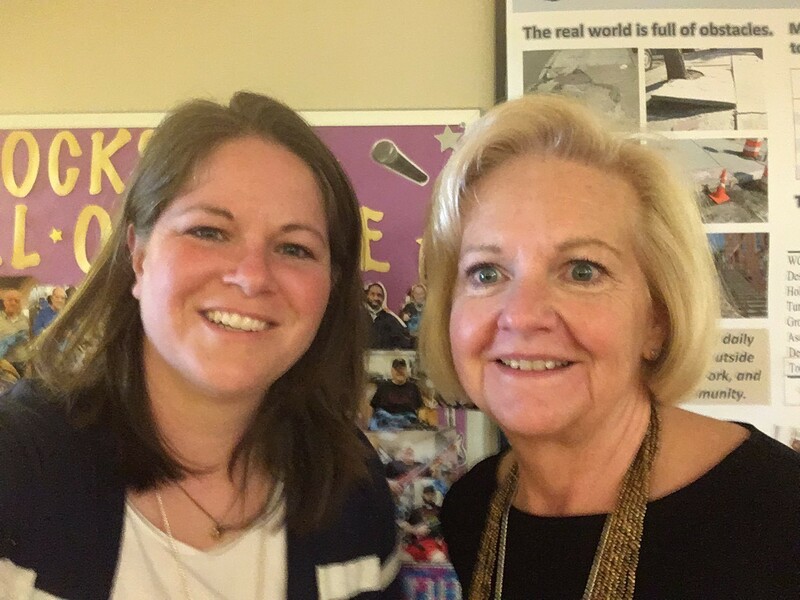 Sonny Mullen, one of our Outreach Coordinators, met with Karen Greenwald, RN, BSN, CCRC, currently the lead coordinator for Spinal Cord Injury Model System research and assistive tech studies in the Department of Physical Medicine and Rehabilitation. 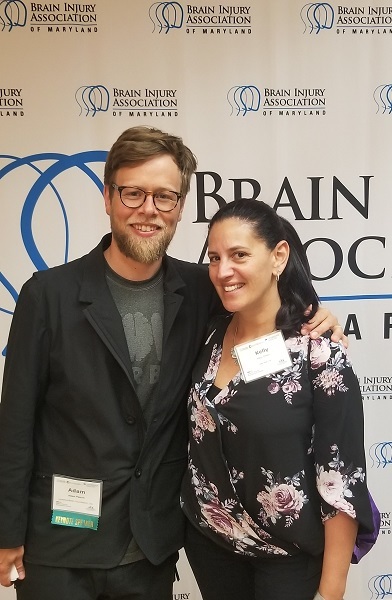 What a great opportunity to connect with both the TBI and SCI support communities that are just a stone’s throw from our nonprofit’s PA headquarters.